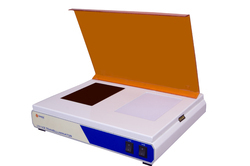 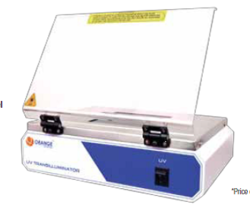 Leading Manufacturer of uv blb basic, uv transilluminator blb, uv transilluminator blb research, uv ultra transilluminator, uv transilluminator vista and uv-viz basic transilluminator from Chennai. 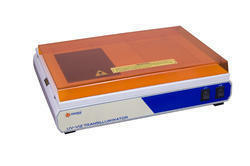 Fuse : 1AmpAnti Slip rubber foot provided for base . 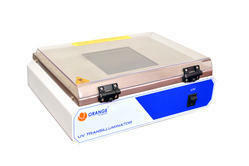 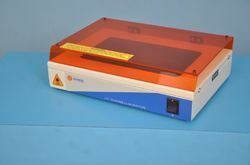 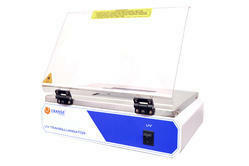 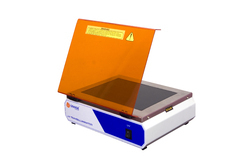 Looking for UV Transilluminator ?